Gaming platforms available today are plenty and it’s a different gaming experience in each platform. Hence, gaming gears doesn’t have to be different too. Today, ROCCAT introduces the Cross Multi-Platform over-ear stereo gaming headset to cross-platform gamers. The ROCCAT Cross headset packs a powerful 50mm neodymium-magnet driver units promising clear studio-grade audio. The neodymium-magnet drivers doesn’t only provide excellent audio quality for gaming but also for music listening and movie watching. The ear cups of the Cross headset are perfectly shaped to provide maximum comfort and firm grip. The ROCCAT Cross headset is only 185grams in weight making it a lightweight headset, lighter compared to other headsets on the same class. The ROCCAT Cross also features dual microphones for PC use and for mobile use. The microphones are also detachable for a simpler setup when not required. The boom-arm microphone option is ideal for gaming whether in console or in PC. 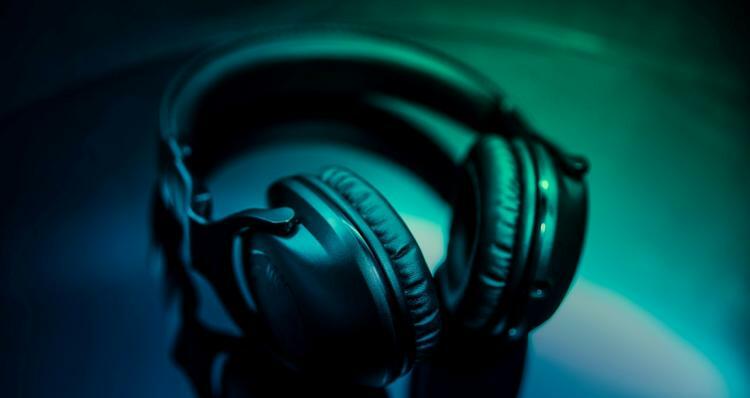 The ROCCAT Cross headset is the perfect headset for gamers of all gaming platforms. 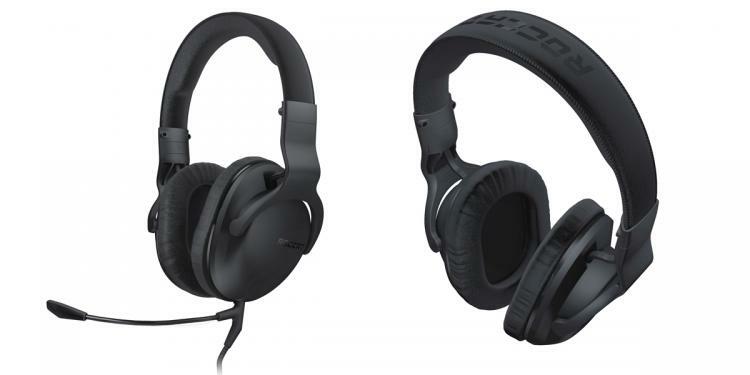 The ROCCAT Cross multi-platform stereo headset will be available in stores this December 8 with a MSRP of €/$69.99.